Drive your traffic and increase sales using a trust best SEO Services in Winnipeg, Social media marketing in Winnipeg, Digital Marketing Agency in Winnipeg that meets your business goals. 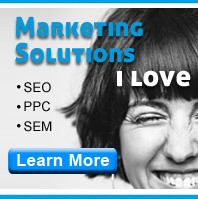 Next Gen SEO is a SEO company based in Winnipeg and Calgary. We provide SEO and Website design services. We are here to help companies improve their online presence.